An incredibly successful Disney investor day webcast has left fans buzzing with anticipation for the launch of the Disney+ streaming service. The over 2 hour stream took us on a tour of all of Disney’s properties, from ESPN+ to Hulu, before finally settling in to the main portion of the event, the Disney+ service. There, fans were treated to a first look at the design and layout of the platform, which looked fantastic; featuring the iconic logos of Disney’s most famous brands, including Pixar, Marvel and Star Wars. As the tour continued we gained details on some of the original programming that will be available at launch, as well as the vast library of content that a subscription will get you. Some of the notable highlights included confirmation of the Marvel WandaVision TV show, as well as access to the entirety of the Simpsons. To top it all off, we were given news on the price point and release date. You can get Disney+ in the US on November 12th for a very reasonable $6.99 a month or $69.99 a year. 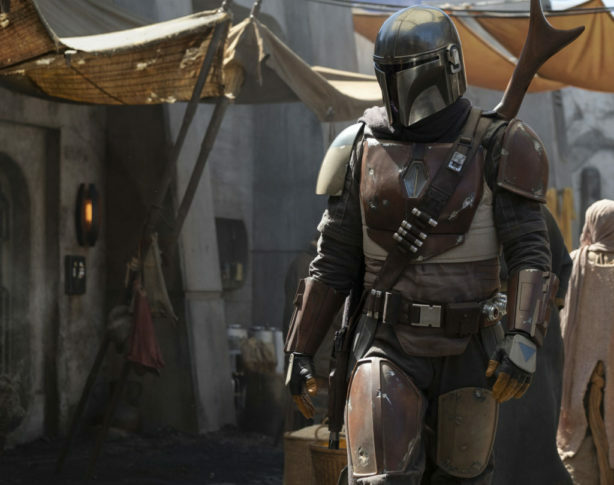 I’m certainly excited to get my hands on all the great programming that Disney will have to offer, especially the first ever live action Star Wars TV show, The Mandalorian! What are you excited to watch on Disney+? Let us know in the comments section below. REVIEW: What’s The ‘Sitch? Disney Channel’s “Kim Possible” Reboot is Great Family Fun – Booyah!